MortgageLoan.com is a groundbreaking news and information service for consumers seeking information about home mortgages and related financial matters. 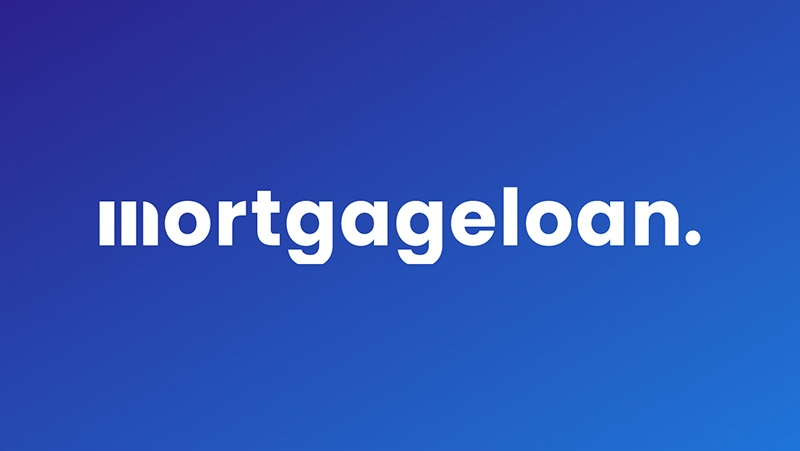 With our unique combination of mortgage advice and news, financial tools and updated home loan rate information, MortgageLoan.com provides a comprehensive resource for borrowers seeking to arm themselves with the information they need to make the best mortgage financing decisions for themselves and their families. Our comprehensive network of local mortgage brokers, lenders and other financial professionals in all 50 states means you can find someone who is close, convenient and competitive providing the best home mortgage loan rates and terms available. Or get mortgage loans online! While we are not a mortgage lender or broker ourselves, we provide a conduit between consumers and lenders and serve as an independent source of information. For more information, please browse our web site, contact us to ask a question or find us on Google+. Confused, or don't know where to start? Join the discussion to speak directly with our Editors and get the resolution you need. Compare rates from multiple lenders in your area instantly! Just enter your basic loan information and let our rate table do the rest! Use our Rate Map to research what rates real borrowers have. Filter by loan amount, credit score and location. Feature articles to help educate yourself about mortgage products and the financial decisions that go along with them. With more than 100 mortgage and financial calculators, we make it easy for you to calculate what you can afford! Useful information for specific types of mortgage borrowers, including seniors, veterans, disabled, gay and lesbian, etc. The lowest mortgage rates go to borrowers with the highest credit scores and largest down payments, so building your credit and saving your money will help. Borrowers with so-so credit or little savings for a down payment will often find their lowest mortgage rates on FHA loans. Rates also vary from lender to lender, so you need to shop around. You can also buy a lower mortgage rate by paying for discount points as part of the loan, which can be a good strategy if you plan to stay in the home for more than a few years. A mortgage refinance is basically trading in your old home loan for a new one. You take out a new mortgage, with a new mortgage rate and terms, and use it to pay off your old one. Refinancing can allow you to get a lower mortgage rate, pay off your home loan faster, change from an adjustable- to a fixed-rate loan or borrow against your home equity through a cash-out refinance. You can refinance through any mortgage lender – you don't have to go through your current one. Qualification guidelines are similar to those of a home purchase mortgage. Can I qualify for a Home Equity Loan? To qualify for a home equity loan or home equity line of credit (HELOC), the main thing you need is home equity. Most lenders will require that you have at least 20 percent equity remaining after the loan, though some may go lower for borrowers with good credit. Credit requirements for a home equity loan are somewhat higher than for a regular mortgage – lenders prefer a FICO score of at least 660-680. Income and debt requirements are similar to a home purchase mortgage, with the general rules being that total monthly debt obligations not exceed 41 percent of gross income. VA loans are available to qualified military veterans, active duty personnel and others with certain military affiliations. These military loans require no down payment for most eligible borrowers and VA mortgage rates are very attractive. Eligible borrowers can obtain a VA mortgage with no down payment on a home purchase of up to $417,000 in most of the country, and as much as $625,500 in counties with high real estate values. VA home loans are offered through banks, credit unions and other VA-approved lenders. You must obtain a Certificate of Eligibility from the VA in order to apply.